Quiet Cozy Night in New York, Setsuko Kida DUO with Mark Soskin. 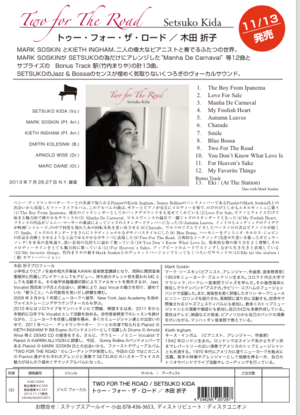 Summer Jazz Party at Novotel Kobe on July 13th. My Thought OF NEW YORK & CD release Celebration. 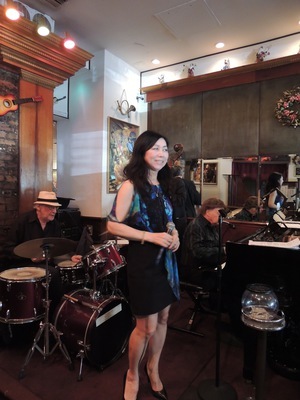 Copyright © SETSUKO KIDA / 木田折子/ Jazz Vocalist All rights reserved.